Monday Makings… Pattern Review and A Crochet For Cancer CAL!!! Wow,,, It was a busy week… I crocheted my little heart out to finish up two baby shower gifts for my best friends first grandchild!! They love Retro and VW Bus’… I really wanted to show you all my progress pictures several days ago, But the shower was Saturday… and I didn’t want her seeing the gifts!! I did post the picture previews to Instagram and Facebook… But now I want to share a little about the patterns with you!! Next on the Baby Shower Gift List… A VW Pillow… This was definitely a favorite!!! 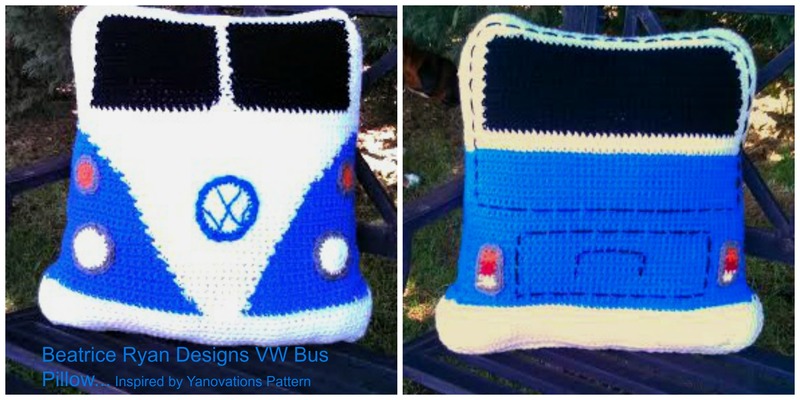 This pattern is by Deborah Bagley and Dana Bincer at Yarnovations… It was also slightly advanced, but has great instructions… They have lots of great Free Patterns too… So for your Free VW Bus Crochet Pillow Pattern,,, Click Here! 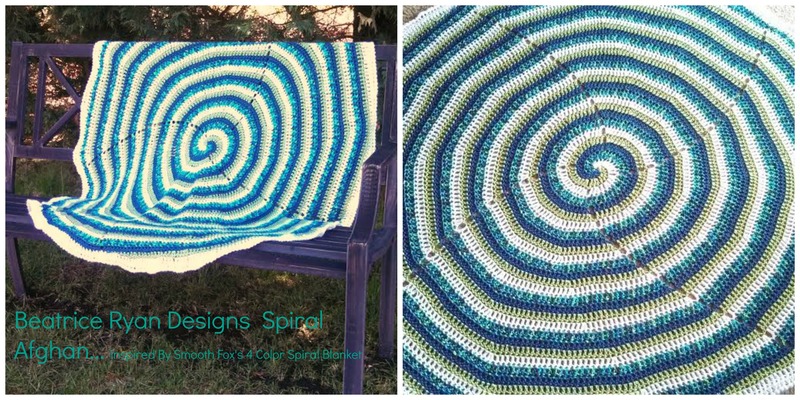 These were both great patterns… They will be very loved by baby!!! Yesterday I posted the information for our Crochet For Cancer Crochet Along and Prize Package Giveaway… If you want to participate in this really great event… There are many Free Patterns donated by myself and 9 of my Crochet Blogging Friends just for you!!! And, Red Heart has donated a $125 prize package for one lucky winner!!! Over the next 2 weeks we will be making hats and other crochet items to donate to Crochet for Cancer and Hooks of Hope… Check out all the great patterns and LET’S MAKE A DIFFERENCE!! Click Here for more information!